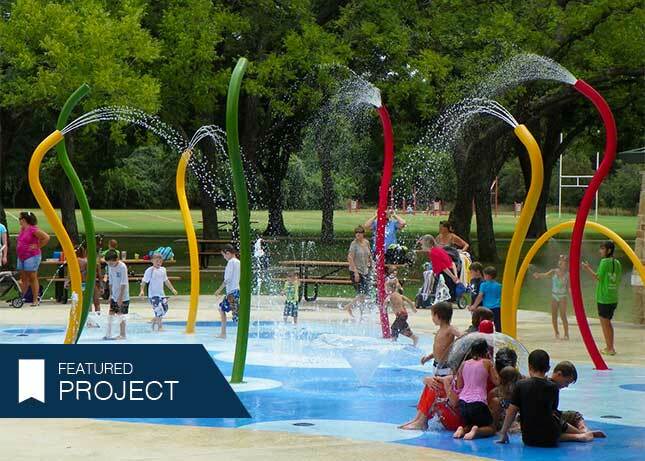 Splash Pads and Spray Parks are a fun, innovative way to make the most of an unused space. With all the appeal of a water park at one-tenth the cost of the average swimming pool! 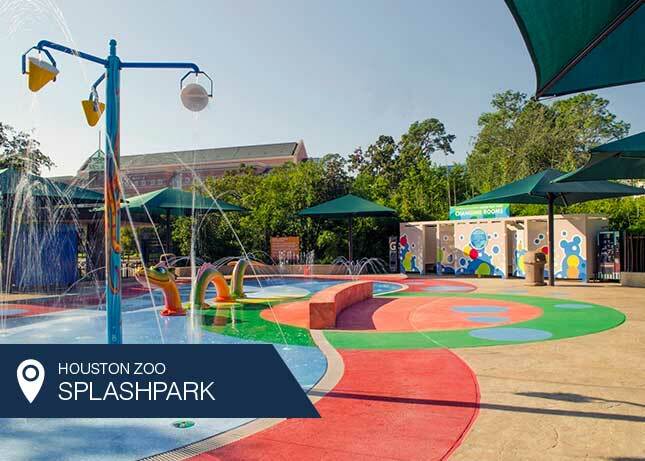 Kraftsman offers a wide variety of options for building the perfect Splash Park! From themed pieces like animals and pirate ships to classic fountains, misters and more, your Splash Park is only limited to your vision! 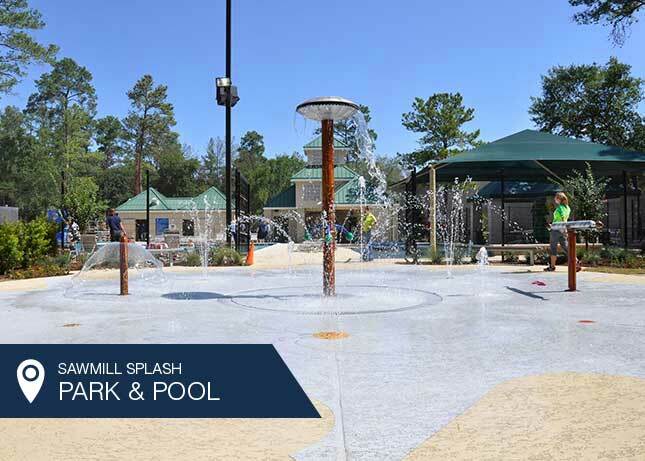 Each of our Splash Pad and Spray Park components feature full automation, zero depth water safety, and ADA compliance. Safe to use year round. 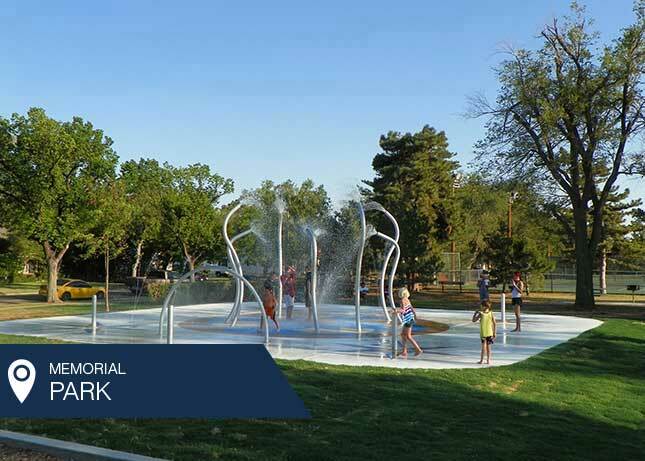 This Splash Park was designed around a uniquely artistic silver-colored spray, giving it a sophisticated sheen reminiscent of a sculpture that would both give the park a fun, new attraction and add visual appeal during its off-season.